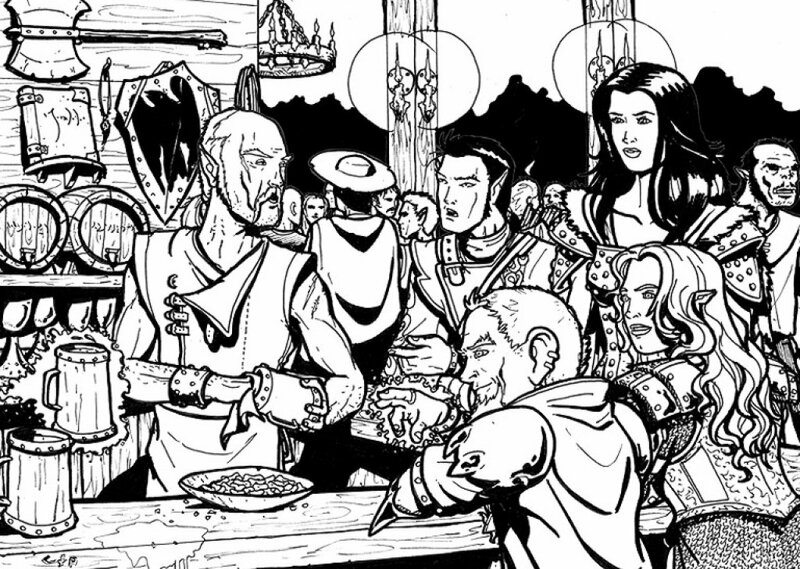 A crowded tavern. I don't think the music really fits. If you know of a more suitable sound, something more upbeat but less intrusive, feel free to let me know. License details for "Crowded Pub"